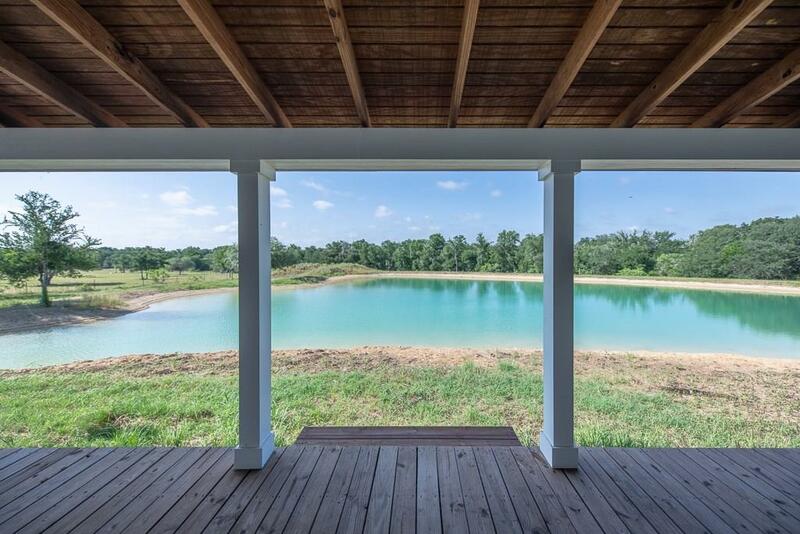 Looking for the ultimate recreation property? 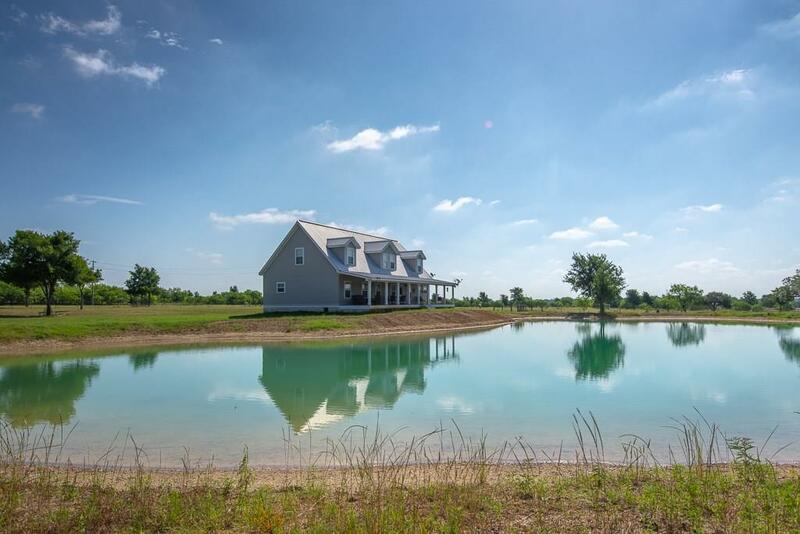 This 108 acres with heavy woods, trails and hunting is perfect. The property is open in front and wooded in back. Plenty of space for the horses and ATVs. 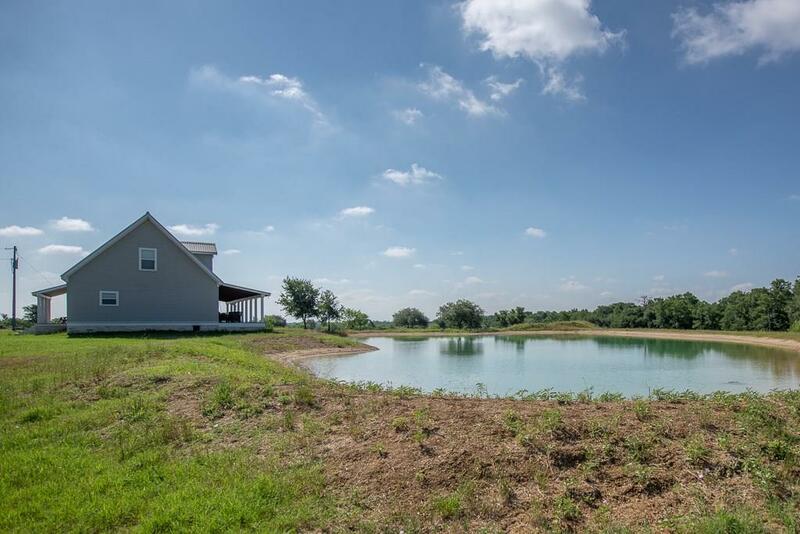 There are 2 ponds,the larger newer pond has a depth of approx. 20ft. ( as per Seller). There is also a shooting range to enjoy. Lots of wildlife to enjoy on this property, from Deer, dove, hogs, and other creatures. If your idea of recreation is sitting on the comfortable back porch of the 3600 sq ft home. You are in luck. Sit and watch the kids swim off the back porch, Relax. 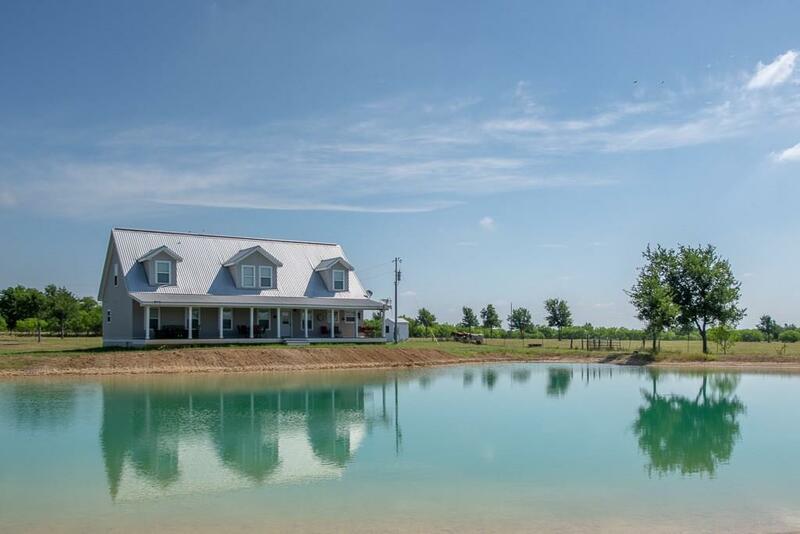 Its Heaven.The Country Cottage offers 4 bedrooms and 3.5 baths. The master is downstairs with large closets and master bath. There are 2 bedrooms and recreation area upstairs.. The bedrooms have their own bathrooms. The living and kitchen are open and offer a large bar area and custom kitchen. Great living space.